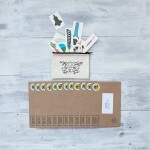 Why not make your green form of transportation even greener? 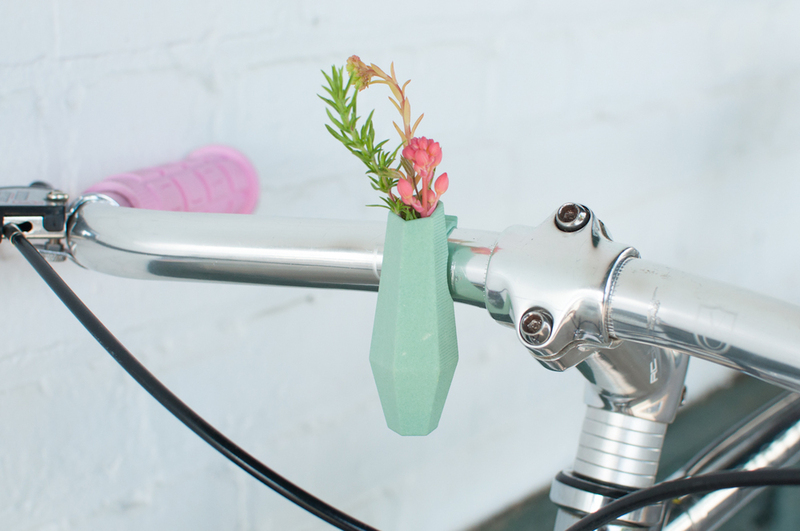 These cheerful little vases are brought to you by Wearable Planter. 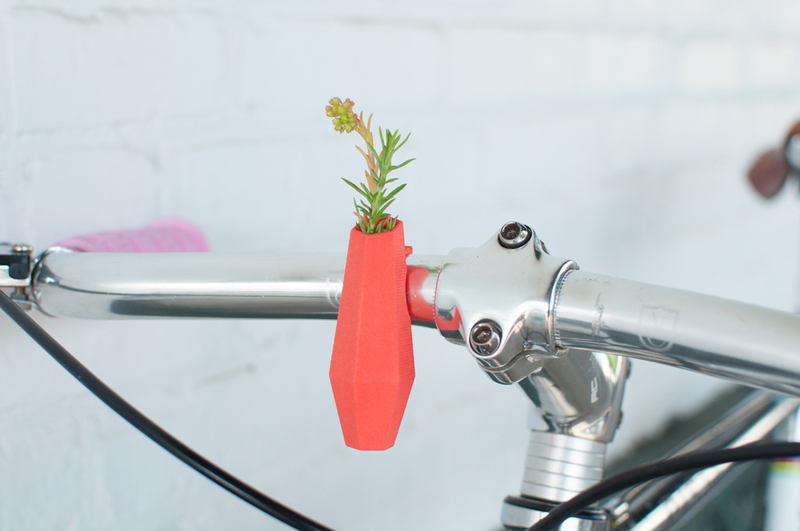 All thanks to the new art of 3d printing, these planters come in different bright colours, and fit just about any bike. 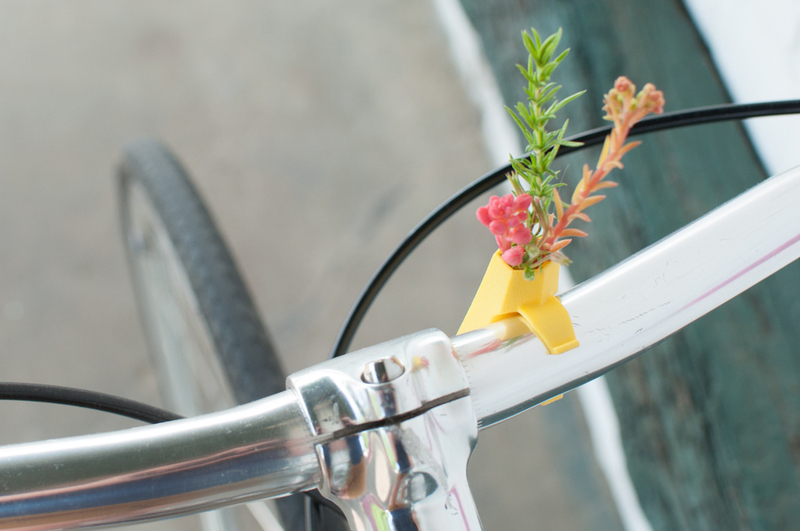 It’s a neat little gift, especially if you pick-out a tiny matching bouquet. 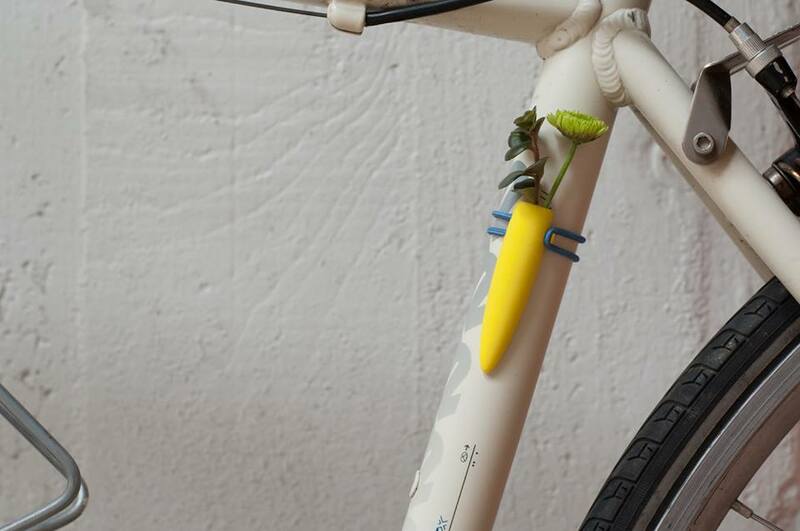 When you’re done decorating your bike you can also head on over to Wearable Planter to decorate yourself. 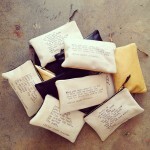 There is a large collection of wearable vases to take even more tiny plants and flowers out on adventures. 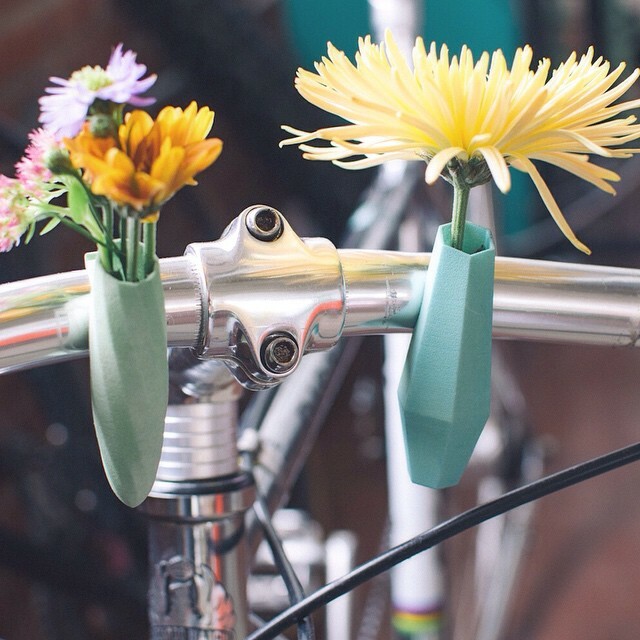 Filed Under: Lifestyle Tagged With: 3d printed, bicycles, U.S.A.